Infinix is finally in Pakistan thanks to Daraz.pk. With the recent launch of Infinix Zero 3, the company has established a very strong fan base in the country. Recently, we covered an in-depth Infinix Zero 3 Review and today we are going to cover Infinix Note 2 Review. As the name itself suggests Note 2 falls in the Note category with a display size of 5.9 inches. Though the display is too big but it is easy to use with one hand. This beautiful Infinix Note 2 smartphone comes with a octa-core processor clocked at 1.3 Ghz, 2GB RAM, 16 GB internal storage and 13 MP primary camera. 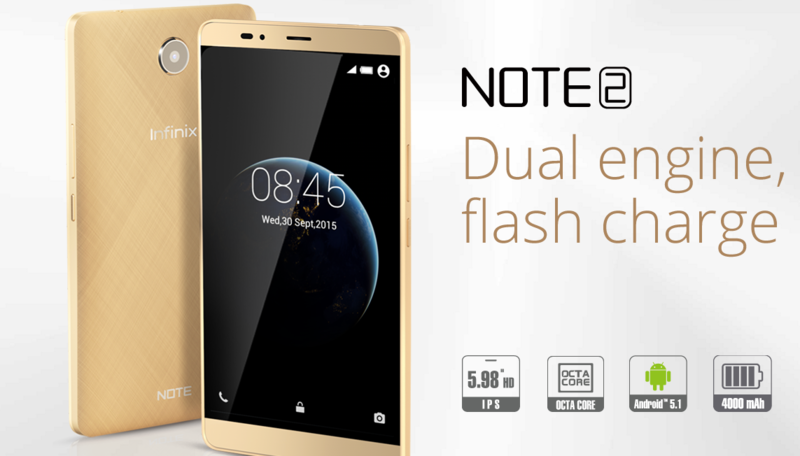 Infinix Note 2 price in Pakistan is just 17,000 pkr and you can purchase it exclusively from Daraz.pk. Talking about the connectivity and the network support, this phone support 2G, 3G and 4G networks. If you are from Pakistan, then the latest Infinix phone will support all mobile network bands. Therefore, you do not have to worry about anything. Apart from this, Note 2 comes with Bluetooth 4.0, 3.5 mm jack and a regular USB charging port. During our Infinix Note 2 review, we tested the call quality on a couple of mobile networks, and it was pretty decent. It was neither too good nor too bad. All in all, the call quality and mobile network connectivity was good. However, we fear that in areas where cellular network signals are pretty weak this phone may not live up to your expectations. The best thing about the new Infinix phones is that most of them have an exquisite display. 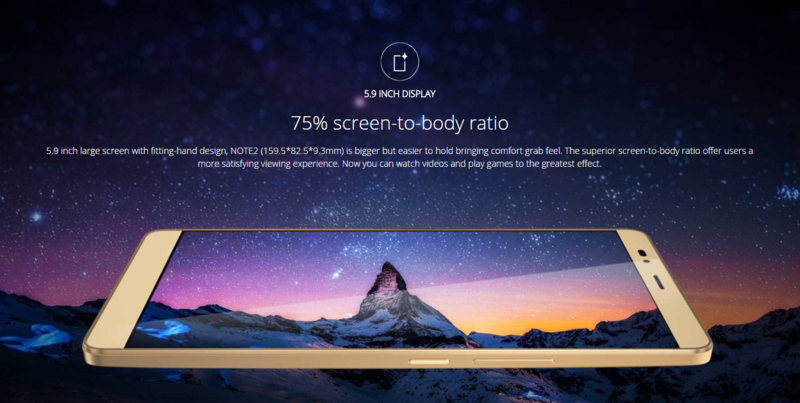 Harga Note 2 has a 5.9 inches 720p IPS display. The overall quality of Infinix Note 2 display is pretty amazing, and the 75% screen-to-body ratio offers you the best video and image viewing experience on this smartphone. During our Infinix Note 2 review, we tested the display in detail. Though it is good but not the best in the market for a smartphone with the same price tag. We found that QMobile Noir Z9 display is much better. There was a little bit over color saturation which we did not like at all. Though the build quality is not premium but still, Harga Note 2 is one of the most stylish smartphones by Infinix. It is slim, elegant and beautiful. The back cover is made from brushed plastic which feels good to hold it. You can get Note 2 in different color options. 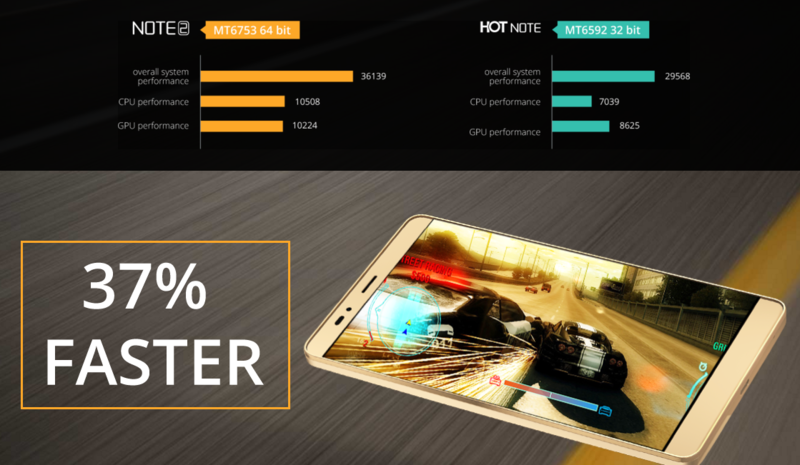 Infinix Note 2 is using the latest MediaTek chipset MT-6753. It is a 64-bit octocore processor and offers a better processing power than the previous generation 32 but processor. According to the company, Note 2 is 37% faster than the previous generation Hot Note which was using MediaTek 32 bit processor. This means you will be able to enjoy a much better, smooth and exciting Android experience on this Infinix phone. It is equipped with ARM Mali-T720 GPU which is a pretty decent GPU. However, it may not be able to offer you the best gaming experience. We tried Asphalt 8: Airborne on this phone during our Infinix Note Review but after 20-25 minutes of gaming the phone became hot, and the game started to lag. So, for us, it was a huge disappointment. This phone comes with 2 GB RAM and 16 GB internal storage. 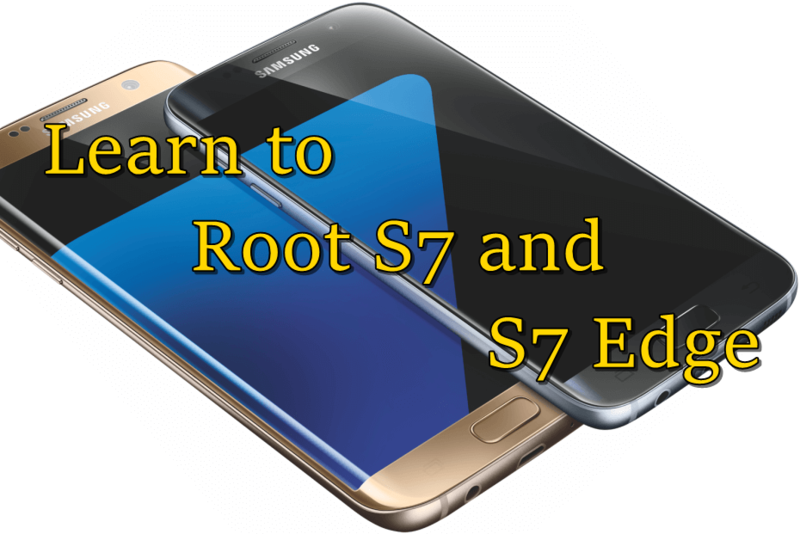 Therefore, you will be able to enjoy the overall Android experience on the smartphone. The hood part is it has microSD card support which means you will never run out of storage on your phone. Infinix Note 2 has a 13 MP primary camera. We tested the camera under different lighting conditions during our Infinix Note 2 review. This phone camera performs pretty well during day light conditions, but it disappoints in low light conditions. The camera result is pathetic during night. Images are quite blurry with lot of noise. As long as you have good lightening conditions, this camera will perform as per your expectations but soon lightening conditions become bad Infinix Note 2 camera will ditch you. However, there are few interesting features like taking a picture with both front and back camera and merging them to give you a perfect shot. Apart from this, Note 2 camera will disappoint you. You cannot get everything in a smartphone which costs you just 17,000 pkr. 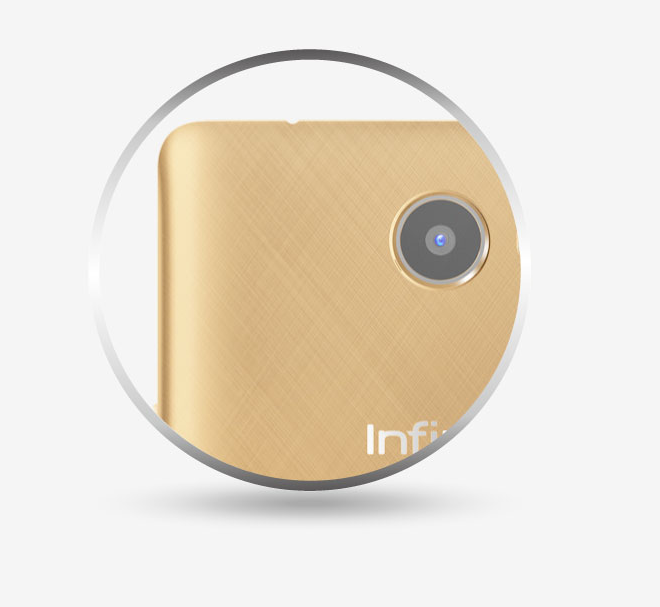 Infinix Note has just 2 Mp front camera which will take good selfies under daylight. Leave alone the night selfies, this phone underperforms when it comes to taking a selfie in indoor lighting conditions. So, if you are someone who loves taking a lot of selfies than you should go for some other phone. You can get QMobile Noir S3 for just 12,000 pkr with a better camera. If you are a day to day to user, do not demand high performance from your phone and do not take too many photos then this phone is tailored made for you. However, if you are looking for a phone with great camera and performance then this may disappoint you.